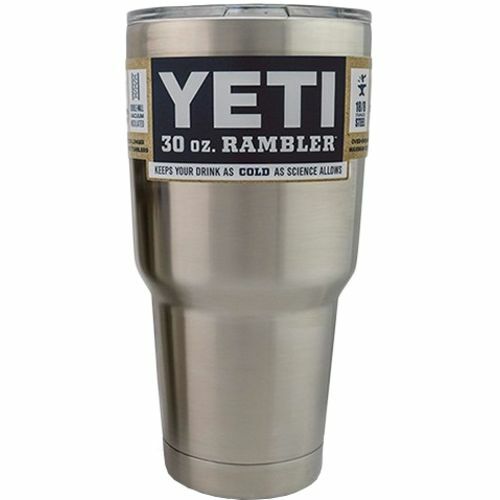 One of the coolest gifts this season and another one our favorite things is the Yeti Rambler. This will for sure be a top gift for your hubby or dad! This sucker is made of 18/8 kitchen grade stainless steel and will keep your cold beverage frosty or your hot beverage piping hot. What more could you ask for?! They come in two sizes 20 oz or 30 oz. A must buy for the rambling man in your life!